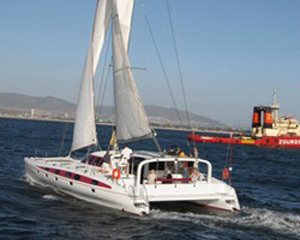 Two Oceans Marine is one of South Africa’s premier manufacturers of safe, seaworthy and robust catamarans capable of withstanding the toughest of ocean conditions. 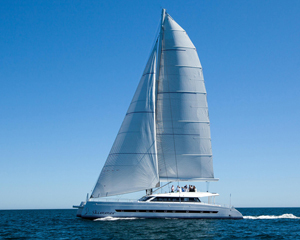 In addition to customised cruising catamarans, Two Oceans Marine also specialises in performance sailing catamarans – on the water comfort combined with sailing performance and speed. 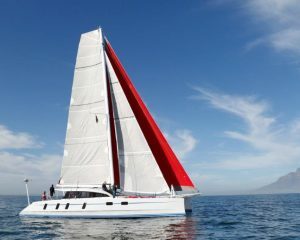 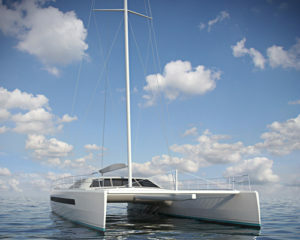 Currently in production is the Ocean Wanderer 60 Full Carbon High Performance Sailing Catamaran and the Open Ocean 740 Performance Cruising Catamaran.